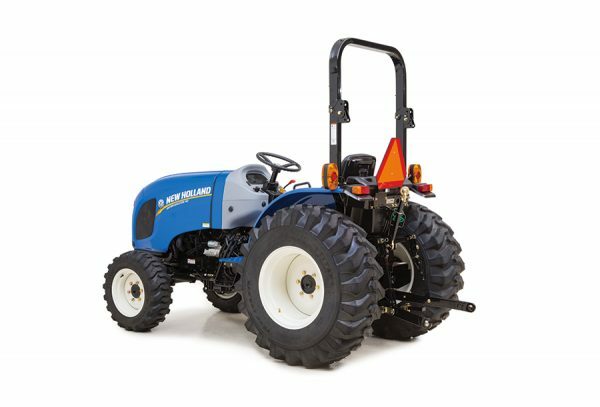 Select the economical 12×12 gear transmission with synchronized shuttle or the convenient no-clutch, 3-range hydrostatic transmission. 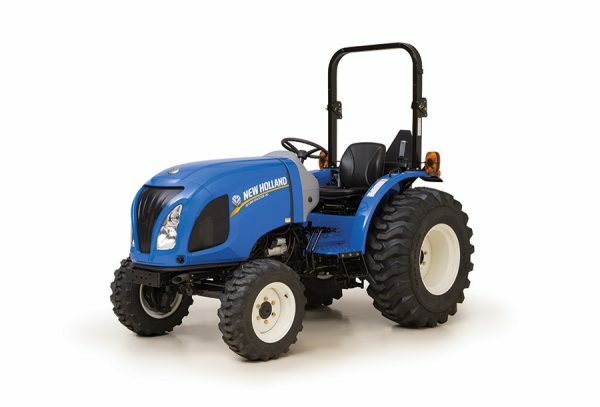 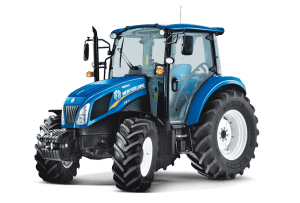 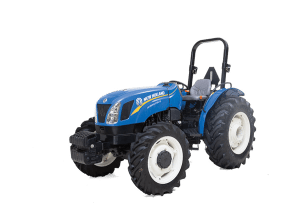 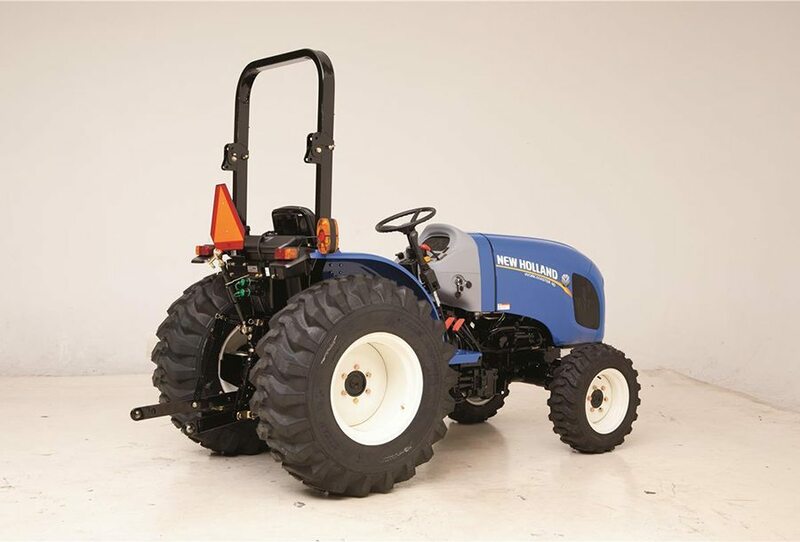 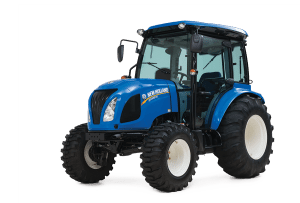 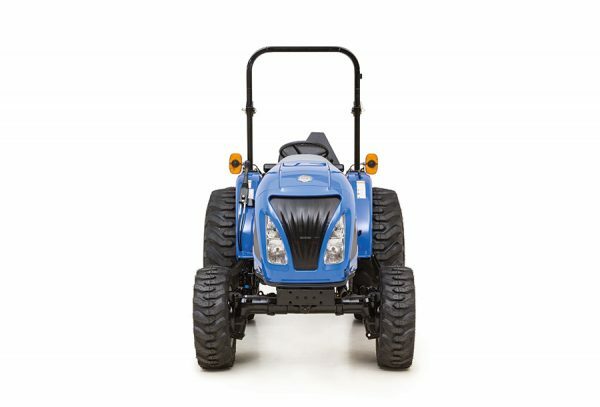 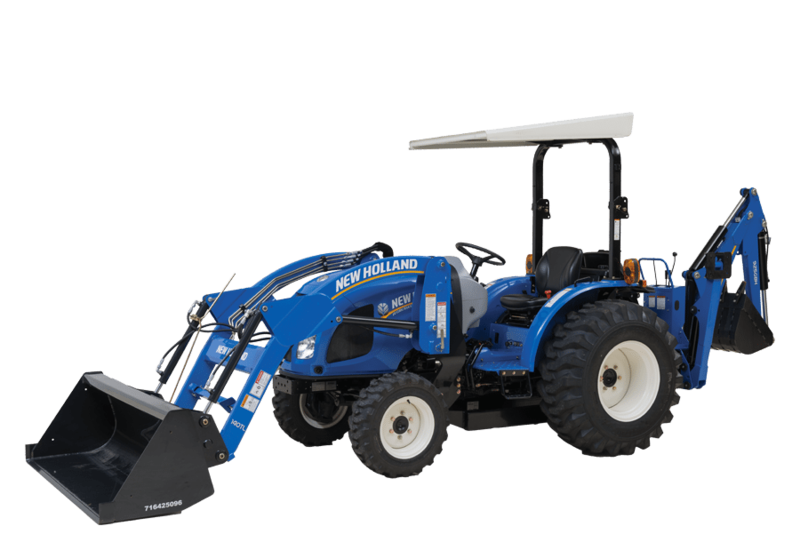 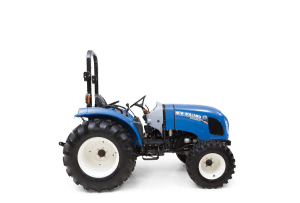 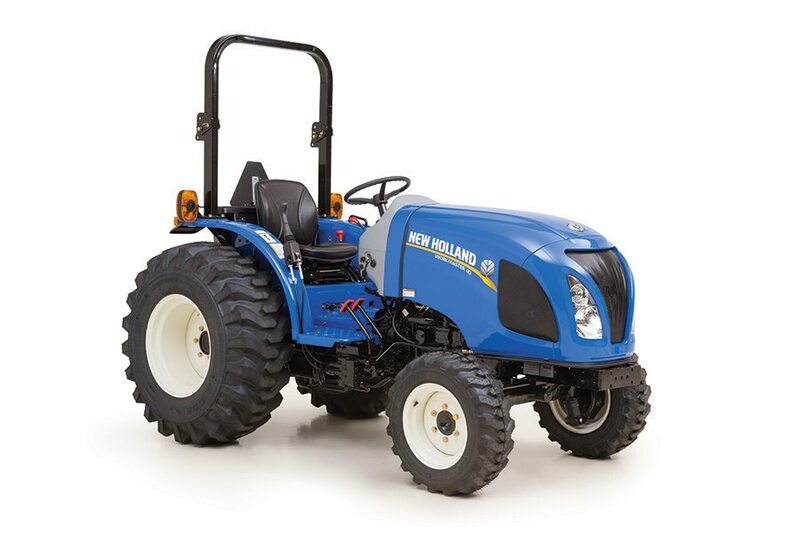 WORKMASTER 4×4 compact tractors are free from clutter and easy to operate. Choose 35 or 40 horsepower, a gear or hydrostatic transmission. 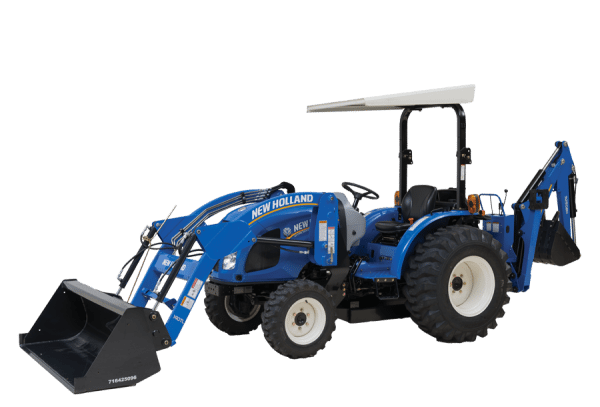 Either way, you can be sure you’re getting the absolute best value for your dollar.